Perkuna Engineering is a boutique design engineering company based in Vancouver, BC. Our team is comprised of mechanical and electrical engineers with specialised experience in all aspects of electric vehicle drivetrain design; from conceptualisation to design, fabrication, and testing. We would like to learn more about any technical challenges that you may be faced with. Contact us and we can work towards creative solutions that will help you save on production or material costs, improve revenues, or create new revenue streams through product innovation. Perkuna Engineering has delivered complete engineering turnkey solutions. Although our expertise is ideally suited for electric drivetrain projects, our skill set and experience with robust electromechanics lends itself well to a variety of projects. 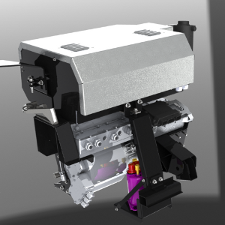 Perkuna Engineering is comprised of mechanical and electrical engineers with specialised experience in all aspects of electric vehicle drivetrain design; from conceptualisation to design, fabrication, and testing. 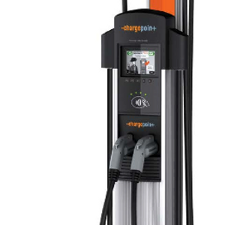 Perkuna Charging is the Canadian reseller for the entire line of ChargePoint Level 2 Electric Vehicle Charging Stations and Fuji Electric Level 3 DC Quick Chargers. 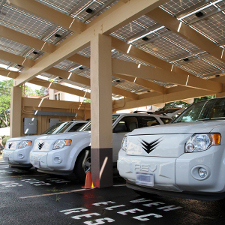 For more information, visit Perkuna Charging today.